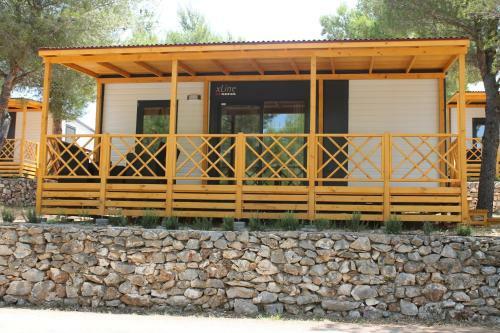 Providing a dining establishment and a bar on site as well as an outdoors terrace in each unit, Mobile Homes Jezera is set in Jezera and provides air-cooled accommodation. 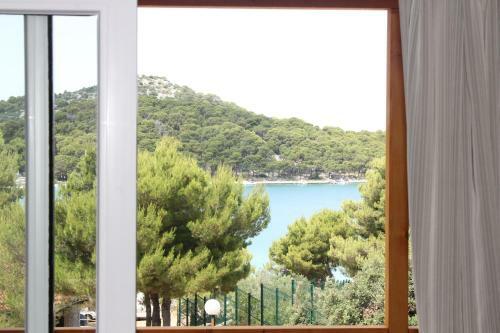 The property is located right close to a pebbly beach, and National Park Kornati is 5 kilometers away. 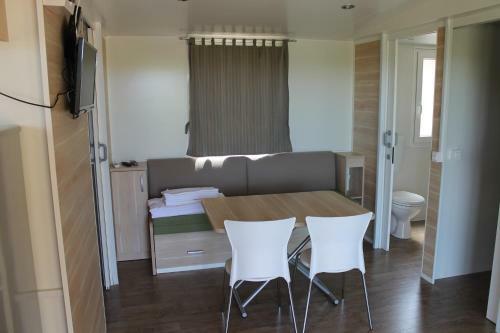 Each mobile home here comes with a seating area featuring a sofa and a flat-screen satellite television. 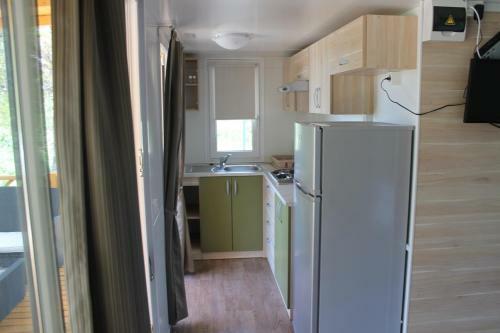 There is also a well-equipped kitchen with a dining area and a refrigerator. 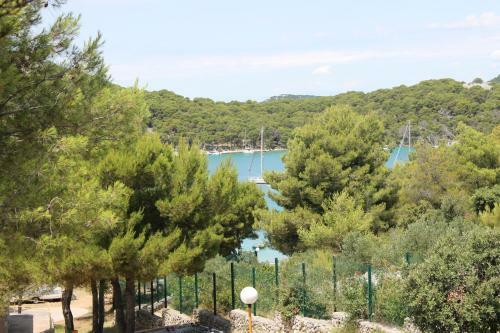 Air-conditioned accommodation, 100 square meters, Tisno, Croatia ~0,9 km, Tisno Modern villa will provide all things you need for your most suitable vacation. Check out the many historical and cultural sites and take memories from holidays as charming souvenirs. Entertainment and Sport: TV, Satellite television. 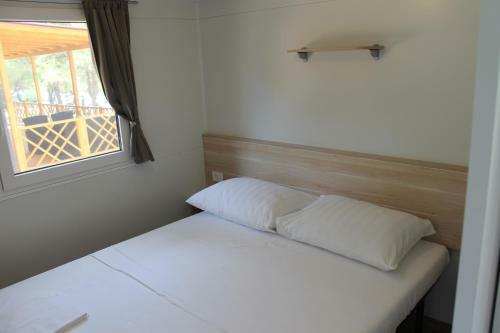 General details: air conditioner, heating, hair dryer, terrace, balcony, parking. 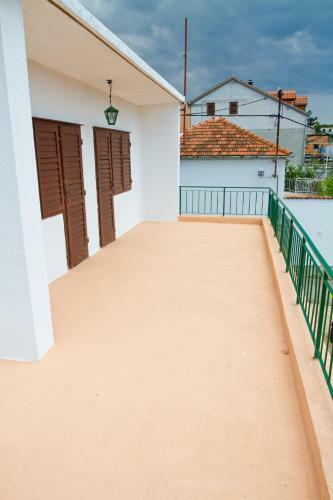 Air-conditioned accommodation, max 14 persons, Jezera ~1,1 km, Jezera Villa situated in a small-sized village Jezera in close proximity to Tisno, Croatia. Entertainment and Sport: boat, TV, Satellite television. General details: air conditioner, hair dryer, garden, barbecue, parking. 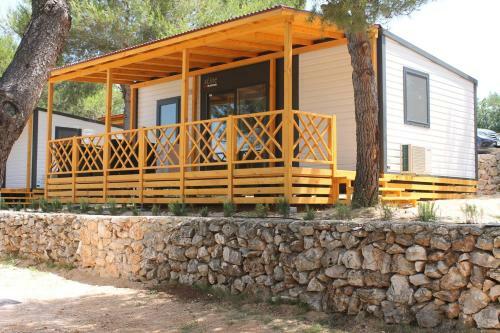 Mobile Homes Jezera ~0.1 km, Jezera Providing a dining establishment and a bar on site as well as an outdoors terrace in each unit, Mobile Homes Jezera is set in Jezera and provides air-cooled accommodation. 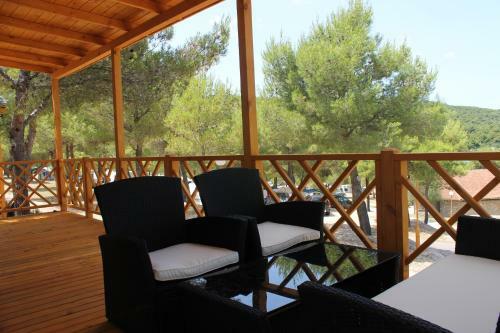 The property is located right close to a pebbly beach, and Kornati National Park is 5 kilometers away. 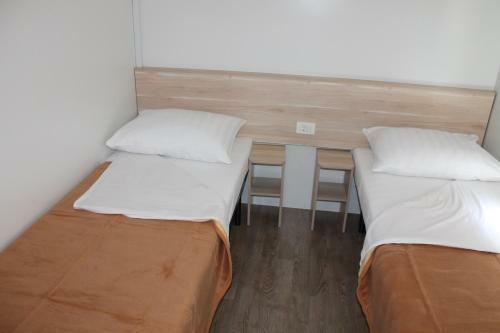 Each mobile home here comes with a seating area featuring a sofa and a flat-screen satellite television. 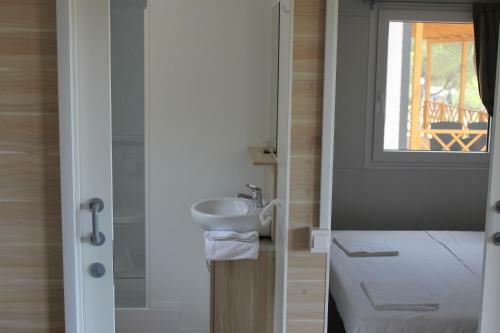 There is also a well-equipped kitchen with a dining area and a refrigerator. Tisno ( ~ 1.7 km ): 206+ accommodation units. Murter ( ~ 2.8 km ): 54+ apartments. Betina ( ~ 4.4 km ): 102+ apartments. Beach Lovisca, Jezera ~ 0 km from Mobile Homes Jezera Gravel beach: ideal for families, recommended for young people, with restaurant, with caffe bar, equipped with showers. Excellent choice of watersports. Beach Jazine, Tisno ~ 0,9 km from Mobile Homes Jezera Gravel beach: ideal for families, recommended for young people, with restaurant, with caffe bar, equipped with showers. Excellent choice of watersports. 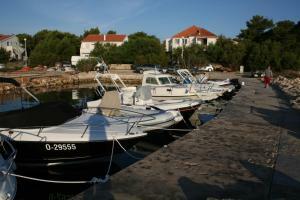 Beach Kosirina, Murter ~ 1,5 km from Mobile Homes Jezera Rocky beach: ideal for families, with restaurant, with caffe bar. Beach Sv. Andrija, Tisno ~ 1,6 km from Mobile Homes Jezera Rocky beach. Nudism is allowed. Beach Plitka Vala, Betina ~ 1,8 km from Mobile Homes Jezera Sandy beach: ideal for families, with restaurant, with caffe bar, equipped with showers. Excellent choice of watersports.